Can Quartz Watches Last Forever? The lifespan of Quartz watches has been a subject of debate since the inception of the mechanism. People who might have owned and taken good care of the 1978 Seiko Diver, 1979 Seiko King with twin movement, or Citizen A660 will swear that these timepieces can last a lifetime. I mean, the watch is still running 40 years plus down the lane! So, what makes them durable? 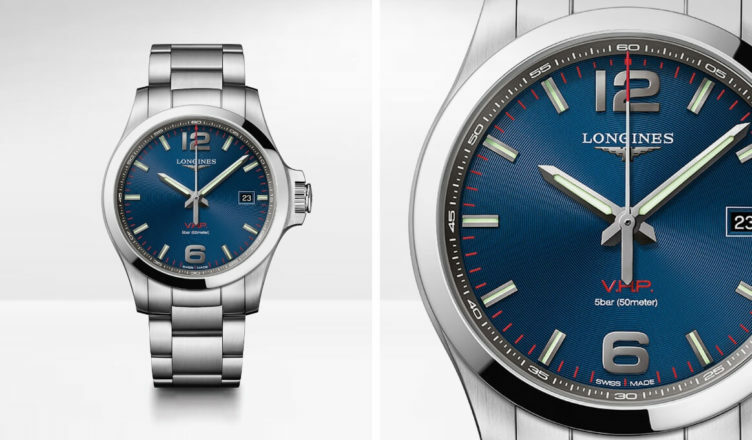 In contrast to their alternatives, the watches are very simple. It features a coil with a stepper motor that drives the hands and other features. A mechanical and automatic watch will have numerous parts with most being very sensitive (hair likes spring, sensitive rotor, lubricating oil…). Despite their simplicity, they are among the most accurate in regards to timekeeping. Some top of the range watches will only change by a mere second in a month. The best mechanical or automatic watches, on the other hand, move out of precision by about 3 seconds. A typical Quartz mechanism will have less than 30 parts while a normal mechanical one will have between 60 and 200 parts. This means that the system becomes more complex and the chances of failure are also high. Fewer parts also mean that the watch suffers from less friction and also requires lesser maintenance. People who’ve owned Quartz watches for decades say that the only thing it required was changing the battery (after 2 years), keeping it clean, and proper handling. Did you also know that the watch is less susceptible to magnetism in comparison to a mechanical or automatic movement? You’ll find very few moving parts in a Quartz watch. This contributes to the watches lightweight weight which also makes it less likely to get damaged in case of bangs or falls. The hermetically sealed crystal will remain safe even after exposure to dirt, dust, magnetism and more. The digital-analog type seems to last longer than the analog version. -Proper care: Avoid exposing the watch to dust, moisture, heat, strong magnetism, and lots of vibration. -High-quality battery: Install genuine batteries to avoid it leaking and messing the internal mechanism due to leakage. The recommended changing interval is 2 years. However, top brands like Seiko boost of units that will last for as many as 5 years. -Good maintenance: Ensure the seals don’t warp or break and if they do due to wear& tear or mishandling, you should have them replaced immediately. The Citizen A660 is backed by a 10-year guarantee while the Seiko 9F movement claims that it won’t require service for as many as 50 years! Many consumers have claimed to have worn a Quartz watch for more than 3 decades. With proper care and giving it basic maintenance, a Quartz watch should last a long time.